Efficient building solutions to keep your project profitable. Offering efficient, affordable managed construction services for industrial projects of all sizes. 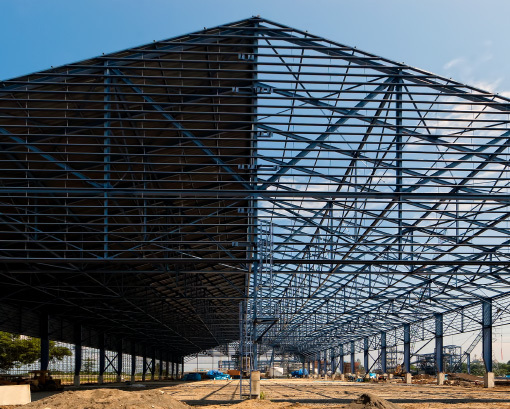 Whether you’re a business owner looking to expand into a new warehousing space or a developer planning a new project, you need a construction team that can handle your industrial building project start to finish. Ditch the over-complicated building process, with multiple contractors and varied timelines. Asset Building Systems gives you the specialized industrial building expertise your project needs without all the headaches of typical projects. Simplify your project while saving money. Create a space that takes your business to new heights! At Asset Building Systems, we offer a wide range of industrial building styles, and will custom design a building that suits your unique needs. 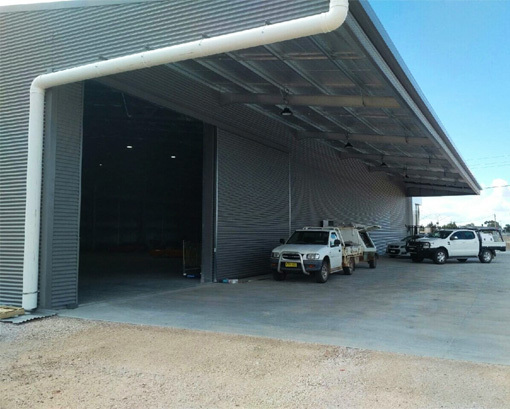 Small industrial sheds may be for the perfect fit for businesses that don’t need a ton of space, but could still use a functional building for storage, retail, manufacturing, and more. Protect building materials, vehicles, equipment, and more with durable and weatherproof covers and shelters. We offer a variety of frames and features to choose from to ensure that you are getting the best space for your business. 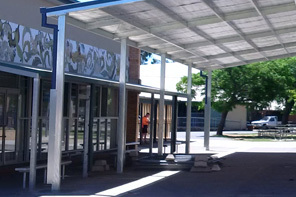 We construct educational buildings large and small to create the most functional space for students and faculty. Need a little more space to get that work done? 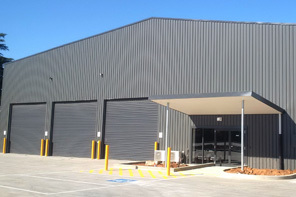 Contact our team today to plan the layout and unique features of your large industrial building. Store merchandise, manufacture products and materials, house equipment and more in a workshop or factory building that suits your specifications. 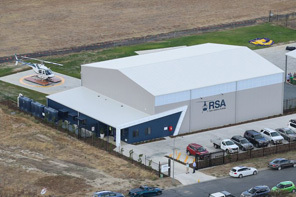 Have another industrial building design in mind? Talk to a construction expert to set your plans into motion today. Maybe your business has outgrown its current location and you need lots of space for product storage, workers, or manufacturing facilities. Or, you’re looking to create a blank canvas building to separate into smaller spaces to rent out as a shopping mall. Perhaps you want to expand your business’s welding or car repair departments and want a new building fast. No matter what your industrial building needs, Asset Building Systems can get your project up and ready for move-in quickly and within your budget. Get the building you want, created to fit your needs, for less than it would cost you to hire another firm. While most industrial buildings start from the same basic materials – a concrete floor, steel walls, and a metal roof – the similarities end there. Most building companies, however, treat all projects exactly the same. You’re quoted a price for the “design and construction” of your industrial building project, but the plans you get don’t take into account any of the unique features of your project. Footings excavation & concrete costs? Our experienced construction team meets with you to determine your individual needs before we ever lock in pricing. Want to add an extra-large door, or specialized spaces? That’s all included in your quote. We don’t do strictly size-based pricing; we take into account exactly what you need from your space, your project timeline, and your budget, and we build a custom quote for your project, every time. Industrial building projects can become complicated messes with lengthy timelines – often 18 months or longer. The more services you need, the more hands in your project and the more potential for miscommunications or delays. Getting your project off the ground is essential to the growth and development of your business, but you don’t have the time or knowledge to juggle all the moving parts. 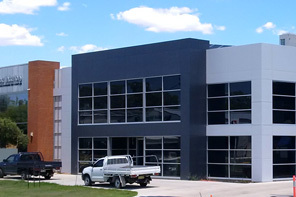 Trust Asset Building Systems to expertly handle your industrial building project, every step of the way. From first sketches to final plans, groundbreaking to final walk-through, our team works directly with you to ensure your project is getting the attention to detail it needs, maintains your completion timeline, and stays within budget. We handle all sub-contractors and outside crews so you don’t have to worry about juggling competing schedules or figuring out which step needs to come first. Our team has years of experience understanding what you want done and how to turn your ideas into reality. Take all the stress and worry out of your industrial planning project. Let Asset Building Systems do all the dirty work for you! 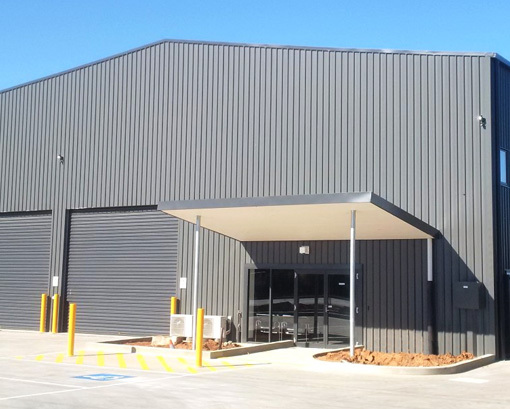 Want a high-quality industrial building without the runaround you get from other construction companies? At Asset Building Systems, we start your project off on the right foot, doing an on-site assessment that takes the guesswork out of planning your project. This decreases costly changes down the line, keeping project completion on track. We manage all the varying pieces of your project – earthworks, concrete, architecture – so you’re freed up to continue running your business. When you have a great business idea, or your current business needs to expand, you want your new building completed yesterday. While that can’t happen, you can find a trusted partner in the industrial building construction process that can capably manage your project, pushing it quickly toward the finish line while maintaining high-quality results. Thanks to the experienced crew at Asset Building Systems, not only can we get your project done on your timeline, but we can free you up to do all the other important things you need to do to keep your business rolling. Our team has managed industrial building projects, large and small, coordinating the schedules and needs of a variety of outside teams. If your project needs special grounds preparation, custom wiring, or built-in plumbing, we can work with each outside team to get them on site exactly when they’re needed, in the right order, so there’s no pause in your project. You’re making a big investment in your business by undertaking this project. You want to make sure every dollar counts, and not waste precious money on unnecessary expenses. That’s where Asset Building Systems comes in. We offer fixed pricing on our construction projects, so you know exactly what your cost will be before we ever lift a shovel. And because we carefully manage your project’s timeline and all outside teams, you won’t suffer from expanding costs due to delays while waiting for a crew to become available. We’ve got our process down, so you can rest assured that your project will be expertly managed every step of the way.